MB&F and L’Epée 1839 have collaborated on numerous futuristic table clocks, and thus far, in this writer’s opinion, all are so good. This time, they may have outdone themselves with one of their most badass table clocks yet: the Octopod. “Think octopus, cephalopods and other eight-limbed creatures. 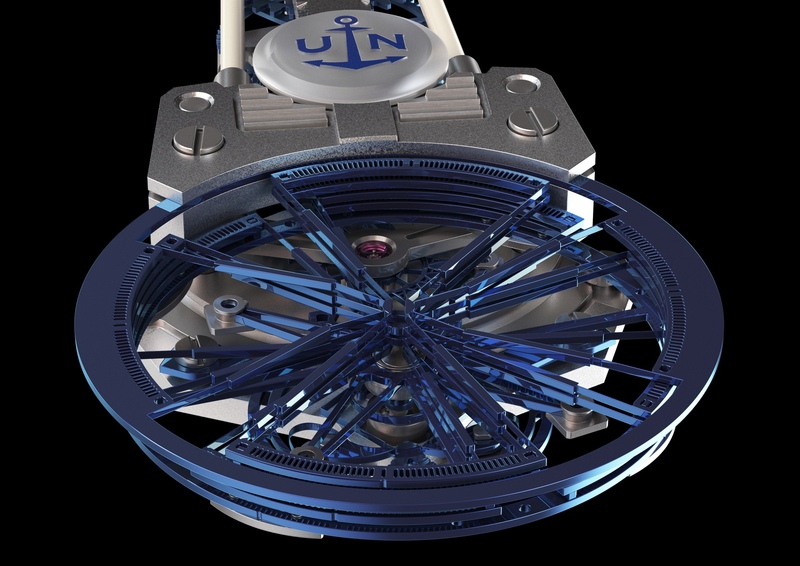 Think marine compass – and the bathysphere from the 1989 classic The Abyss… Put that all together, with 468 fine-finished components, and you get Octopod: blending contemporary design with kinetic sculpture and a transparent bubble filled with traditional horology,” according to MB&F. 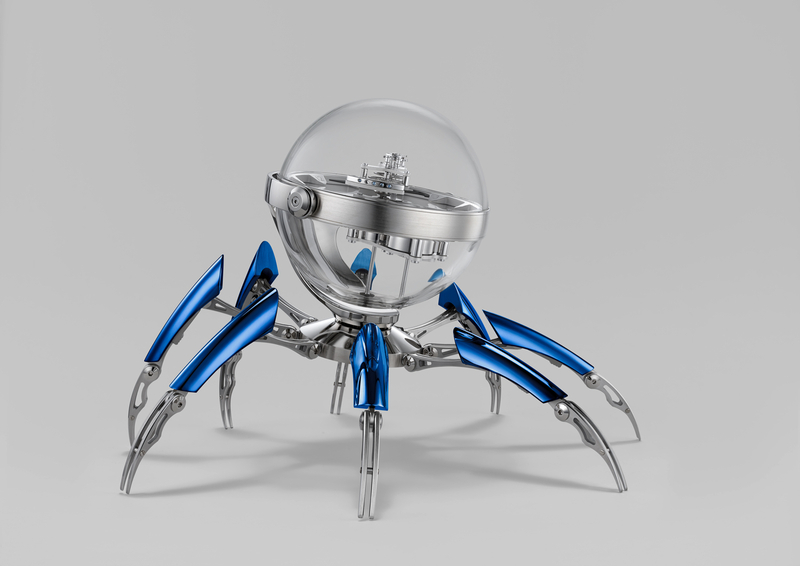 Designed by MB&F and made in Switzerland by L’Epée 1839, the Octopod can be positioned to stand or crotch thanks to eight articulated legs. 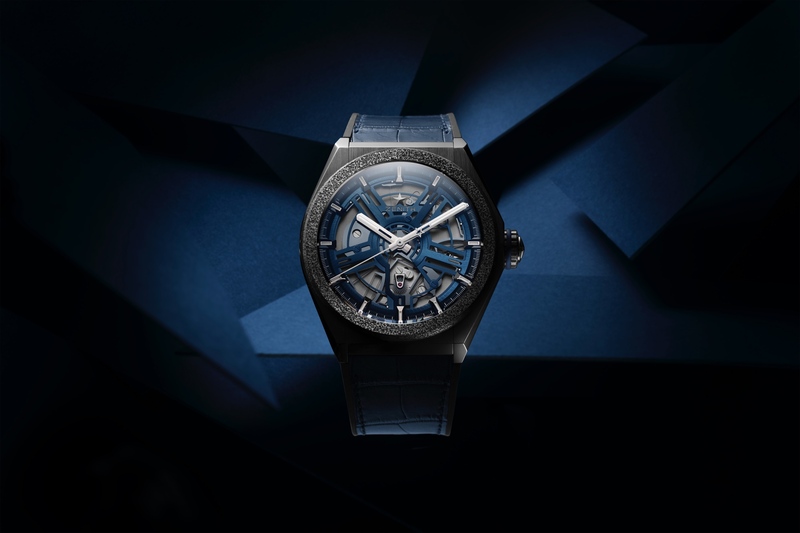 A transparent sphere connects the legs houses an eight-day hand-wound movement including a rotating escapement located on the minute hand. Time is read by looking down on the top of the sphere. 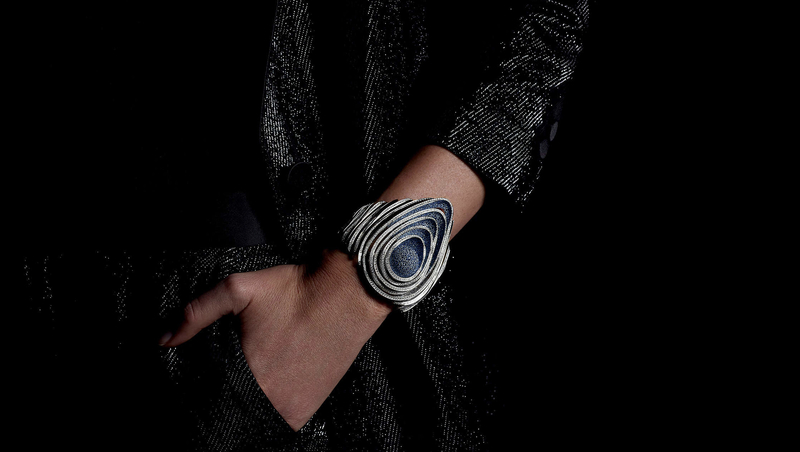 The Octopod is available in 3 limited editions of 50 pieces each in black PVD, blue PVD, and palladium (silver). The retail price is $35,000.